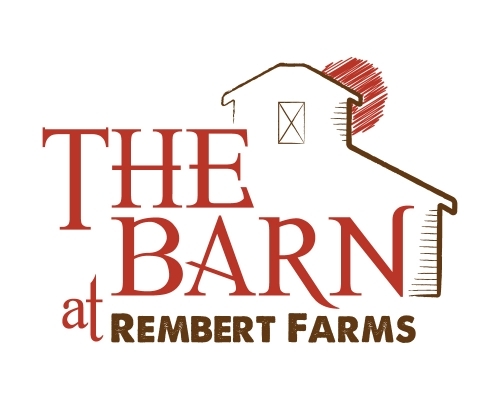 The Barn at Rembert Farms is a family farm event venue with a real authentic barn and vintage cracker house nestled in the shadow of small town Alachua, Florida. 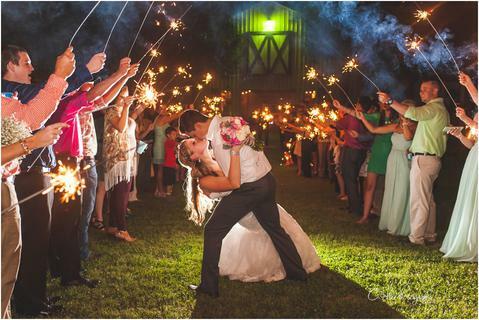 On our farm, we have a large rustic pole barn that has been transformed into a magical venue strewn with wagon wheel lights, and decorated with antiques that takes you back to a past era where life was simple and the atmosphere warm. The smell of hay still fills the air as you enter the barn. The old barn wood gives a primitive landscape to your event. Dressed up or dressed down - the barn creates a special charm. We have set the stage for your event - and you can then add the personalized touch.